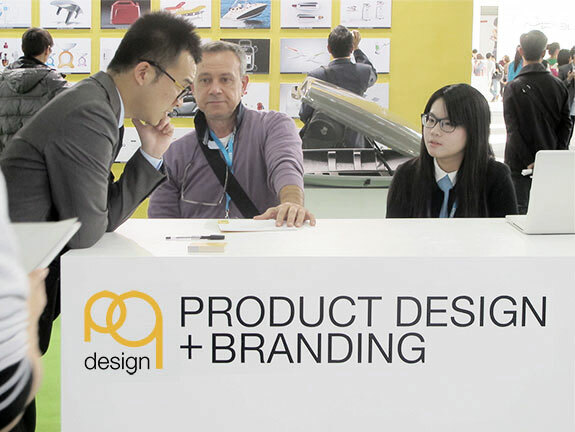 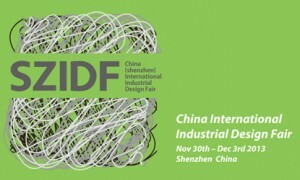 Pq Design Studio was invited to participate at the ICSID, international event about industrial design in Shenzhen “city of design” in the Guandong province of China. 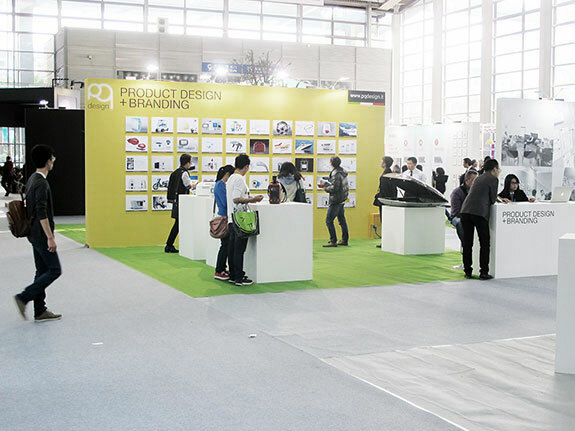 Pq Design Studio organized a 36 meter square space with his industrial design and brand projects. 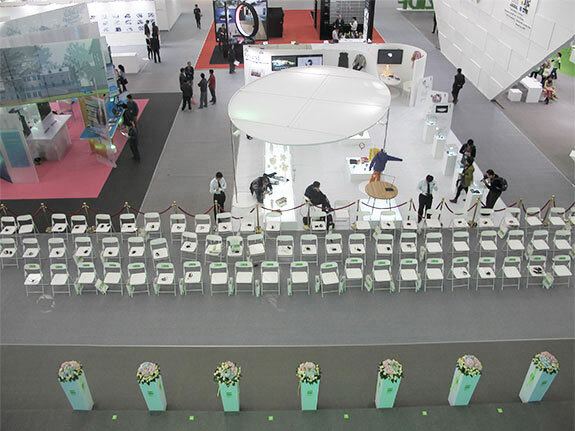 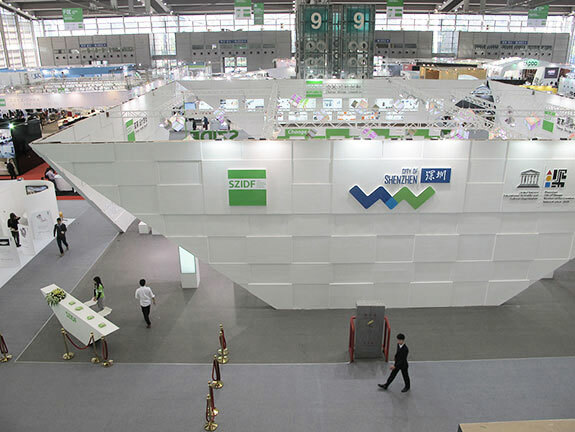 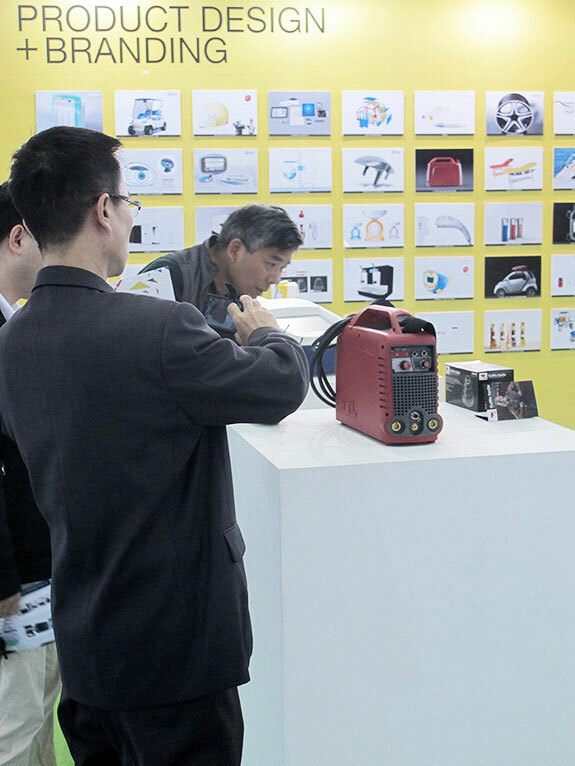 The event were on the Shenzhen convention and Exhibition center (Szcec) from 30 november to 3 december 2013.